Hope you have been well. I completed my 4th marathon this year at Sydney. It was the most gorgeous route and had so much fun with friends and family. Running is such an awesome way of calming down for me. I can totally listen to podcasts and run for hours at a stretch. Do you run/exercise/swim/bike to sort-of-meditate? I processed my first wholesale order for the holidays. It was so much joy creating those beautiful bags. I love the whole process of choosing the fabrics all the way to shipping the bags. 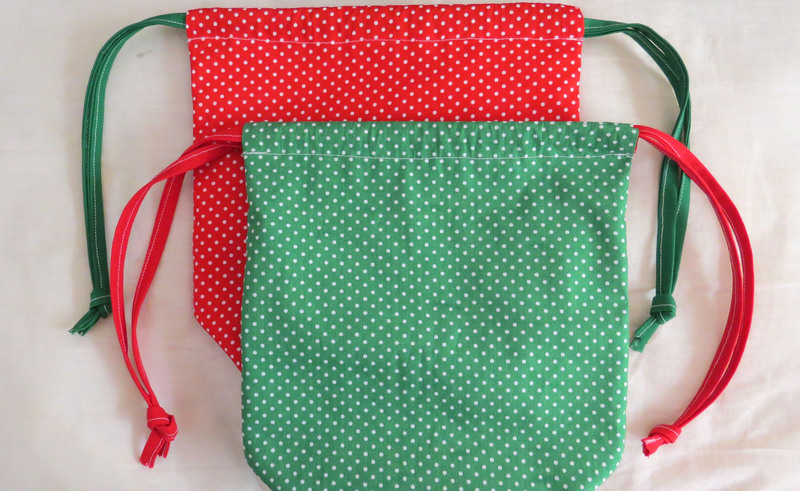 I am now getting ready for the holiday market organized by Etsy here in Canberra. ANC is in production full swing and have purchased gorgeous fabrics for the holiday season. If you would like to order in bulk (>5 bags) contact me on anerdycrocheter@gmail.com and we can discuss more about custom made bags. The knitting project on my needles this month is this gorgeous lace scarf. I cannot keep my hands off of it. The yarn is Knitpicks Alpaca cloud in Sophia. It is super soft and I will keep you posted on its progress. Get ready for loads of holiday songs, bags, trees, decorations, and clothes. Hope you have a wonderful weekend. Work hard during the week and harder in the weekends. Have you always wanted to use your sewing machine more? I have heard this more than ever that I bought my sewing machine to do some patch up work but I haven’t used it once. 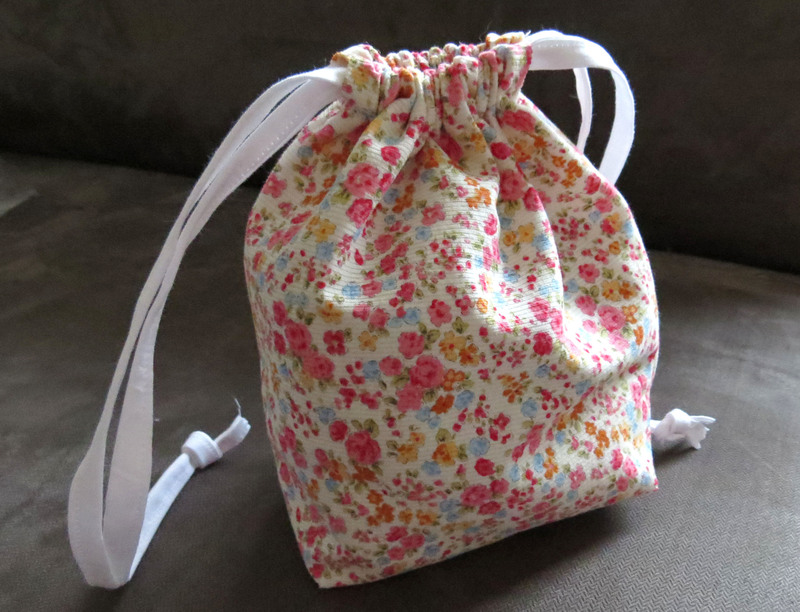 Start with some small projects to get used to sewing and soon you will not be able to stay away from it. I know that you are crafty and creative. Love amazing colors. 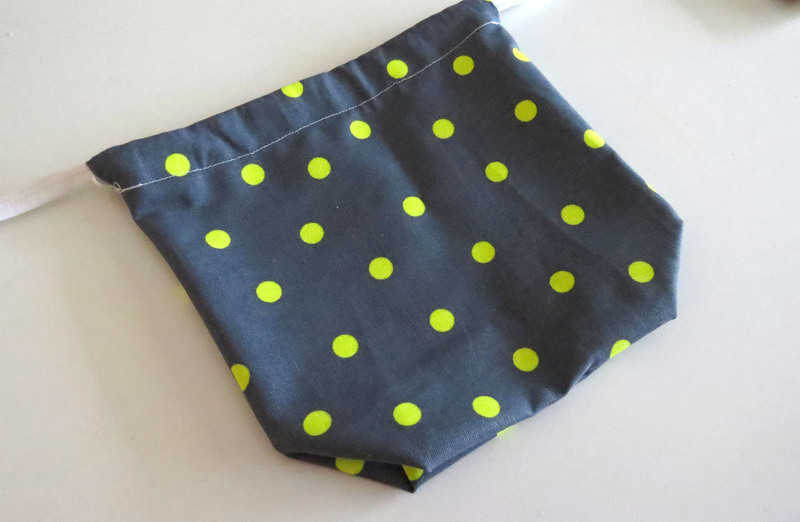 This pattern doesn’t need you to have ninja skills of adding interfacing and lining. It works perfectly well if you are a beginner and is challenging enough to keep you interested. 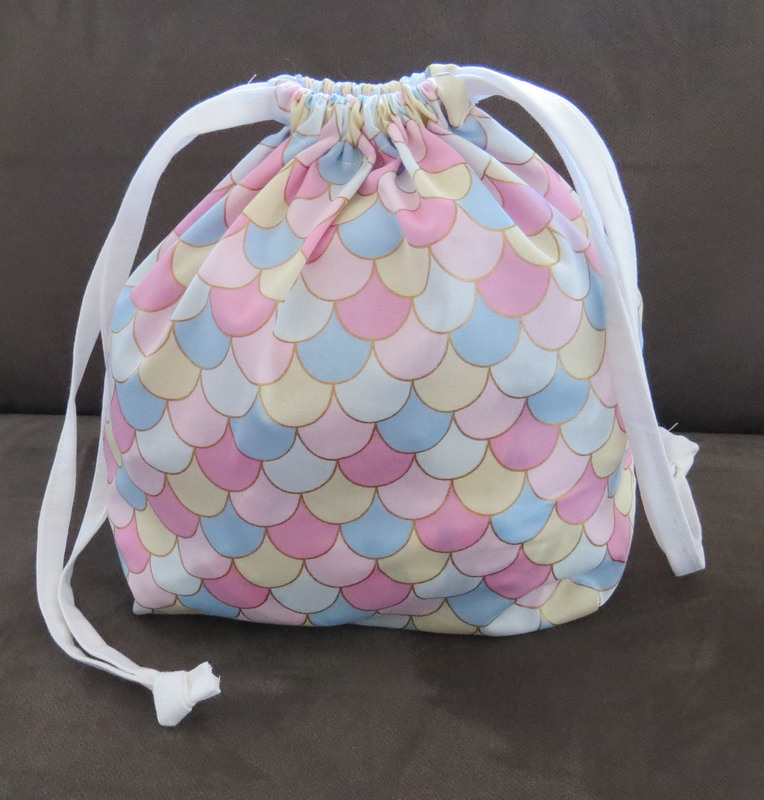 Here is a super easy tote bag pattern. This is exactly how I make all my tote bags. This downloadable pdf pattern has step by step instructions with pictures at each step. You can contact me at any time with questions and I will try my best to help you out. Thank you so much for checking it out. I am going for a 2 week vacation this coming week and will be back with amazing stories. Hope you have wonderful days in the meantime. I will catch you on the flip side. 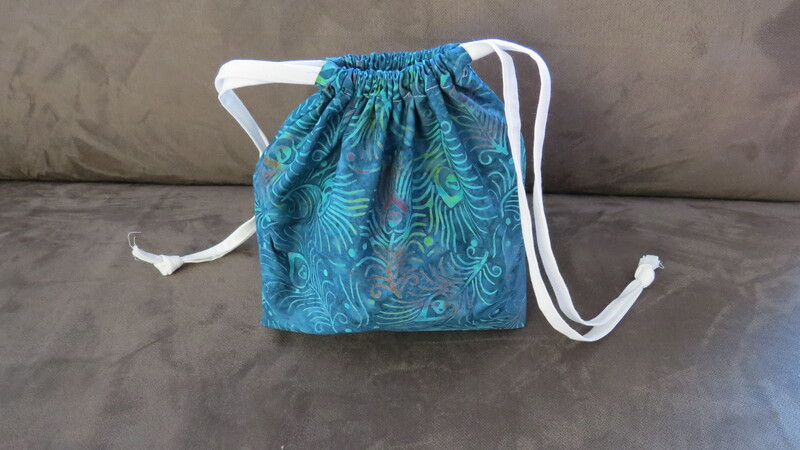 I am introducing a new line of drawstring bags. 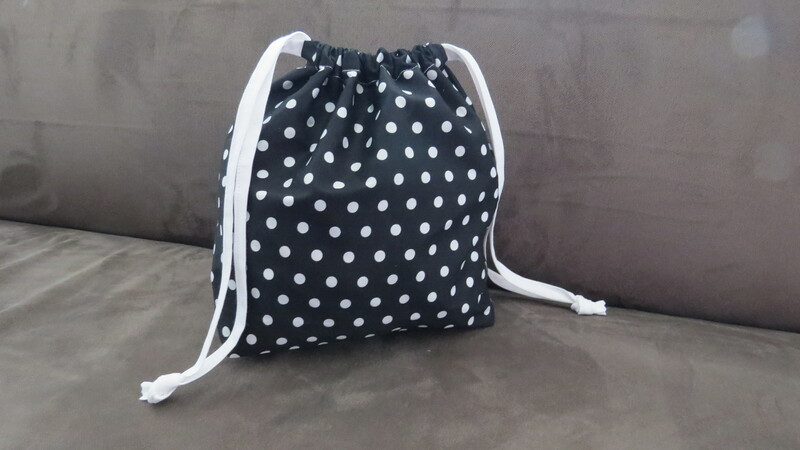 These bags are super cute and convenient for all kinds of knitting projects. I personally go and scour for fabrics that will look best on these cuties.